Uncovered mattresses facilitate the perfect conditions for the breeding of dust mites which can cause allergies, asthma, eczema and rhinitis. These dust mites, which are invisible to the naked eye, live on the millions of skin cells and body fluids that humans expel every night. 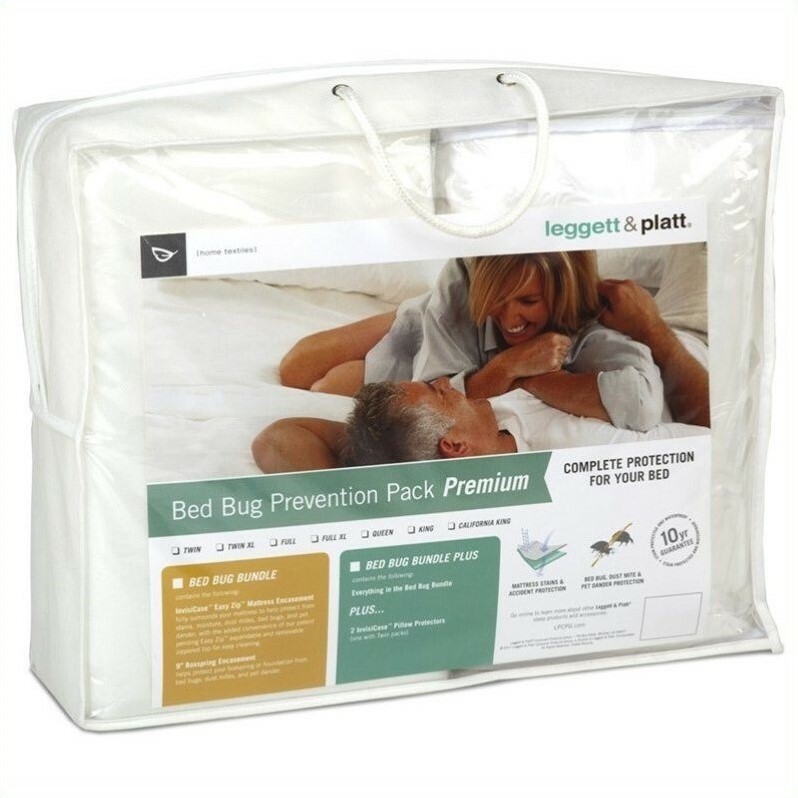 Protect yourself as well as your mattress by covering your mattress and box spring with Southern Textiles' Bed Bug Prevention Pack.